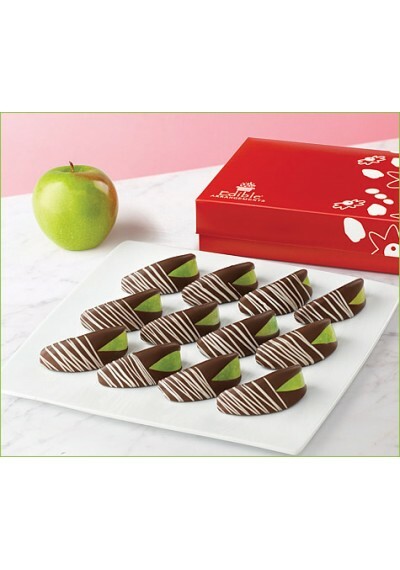 Tickle your taste buds with the best of both chocolate worlds. 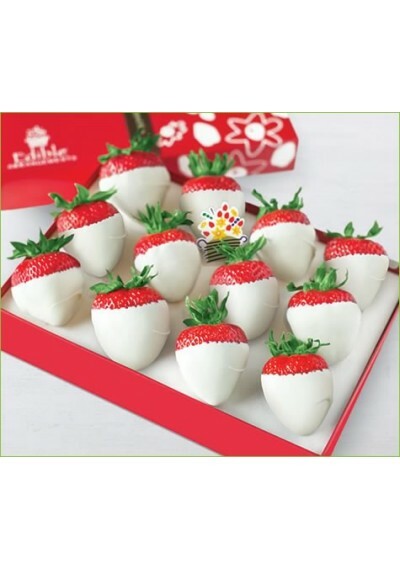 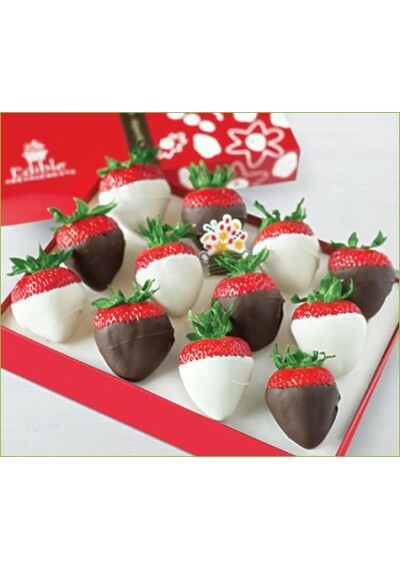 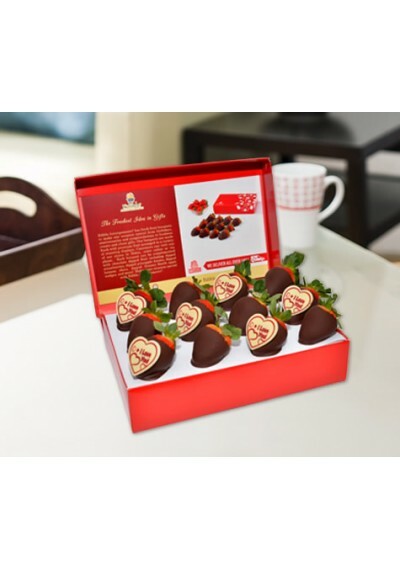 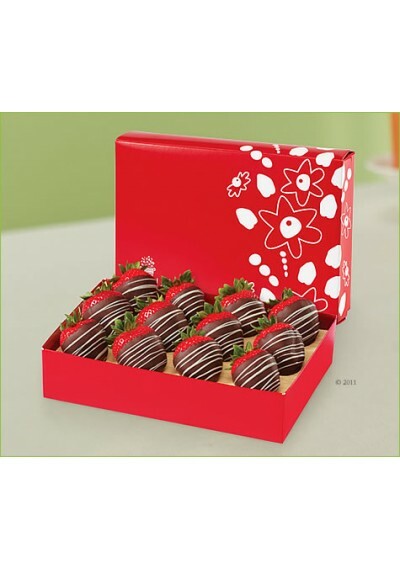 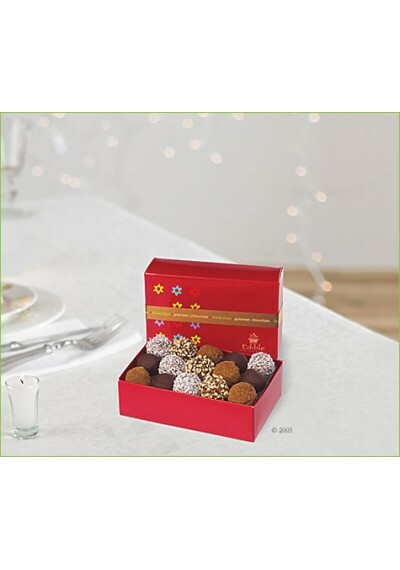 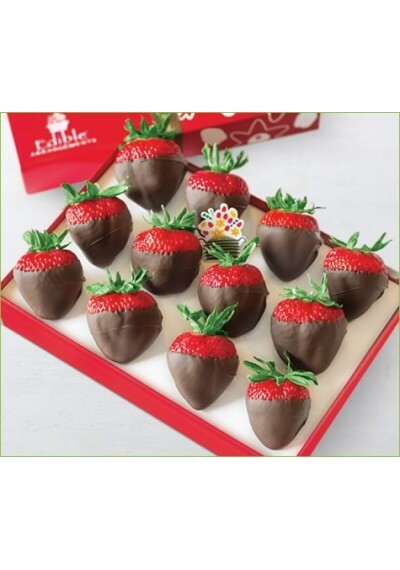 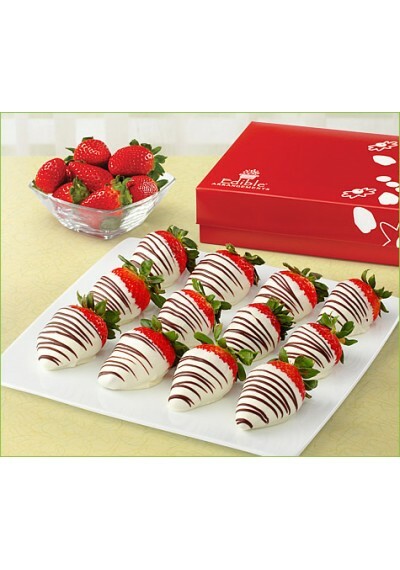 Our yummy berry combination box includes strawberries covered in a classic semisweet chocolate blend, and strawberries covered in luscious white chocolate. 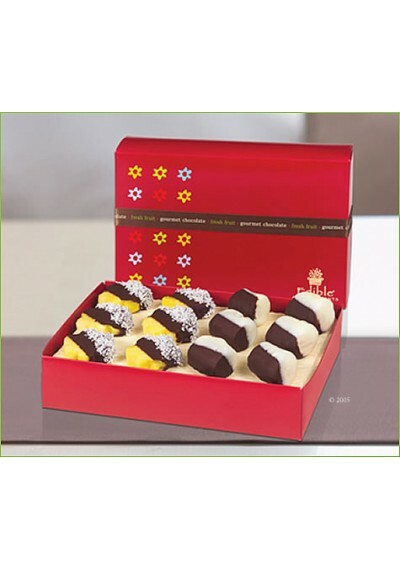 A holiday favorite. 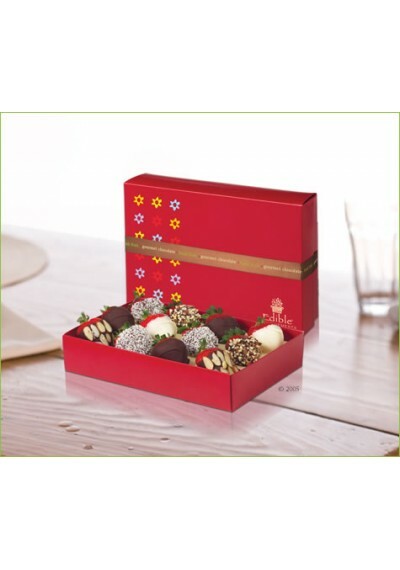 What a wonderfully wintry Christmas gift or Valentine’s Day surprise! 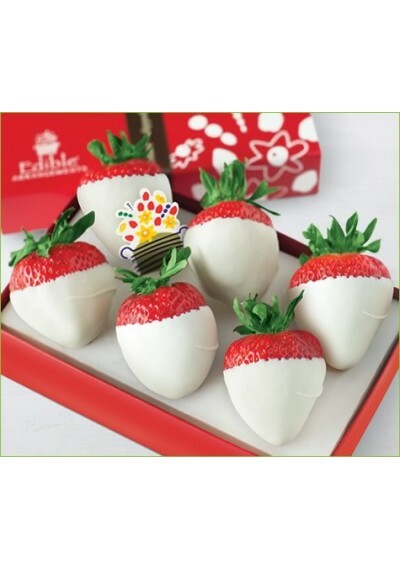 Includes: 6-Strawberries Covered in Semisweet Chocolate 6-Strawberries Covered in White Chocolate *Box design may vary from shown.